Product #16704 | SKU ECMFT5BC | 0.0 (no ratings yet) Thanks for your rating! 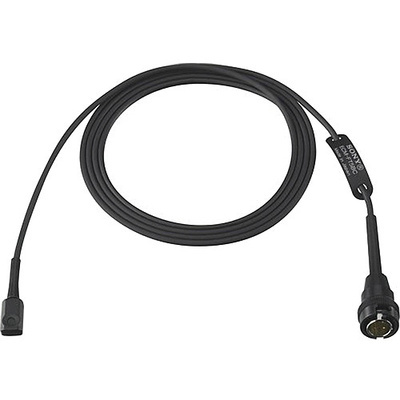 The Sony ECM-FT5BC Back Electret Condenser Lavalier Microphone is an omni-directional microphone with a 1.18 m cable and a SMC9-4P connector. It has a flat and durable metal body that can easily be concealed under clothing or used with a mic tie clip.